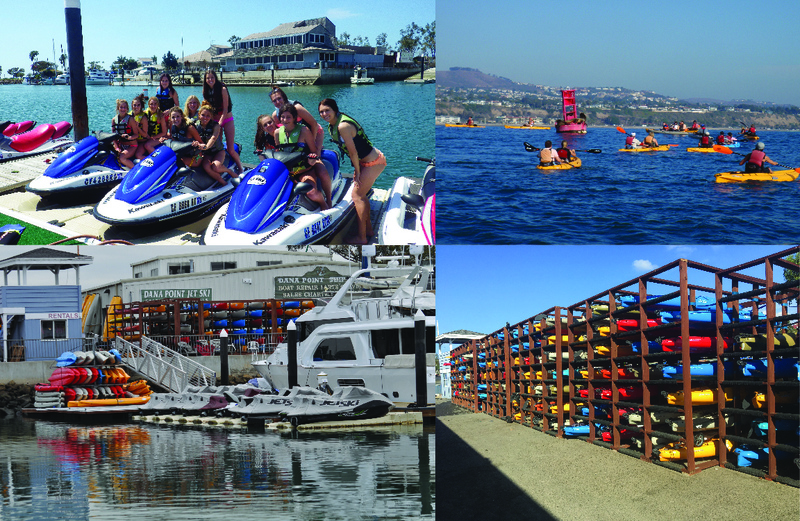 Kayaking gets you up close and personal with the Harbor and all its amenities. 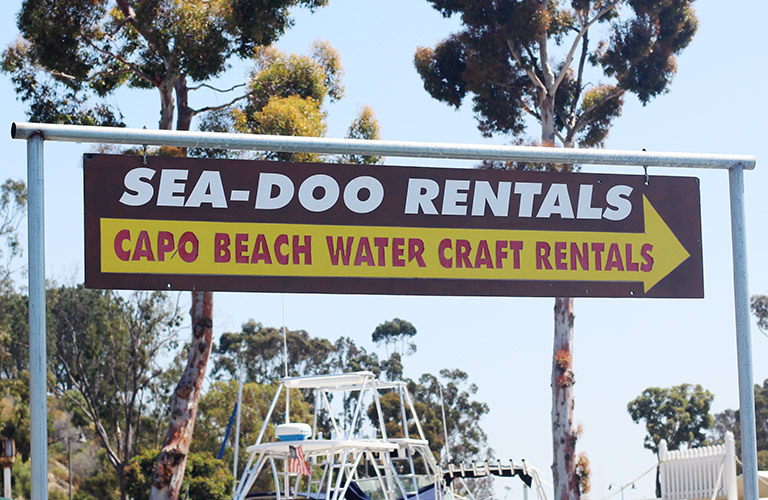 Check out the nooks and crannies of the jetty, slip through the boat channels and basins, or go outside the jetty and over to Doheny State Beach. 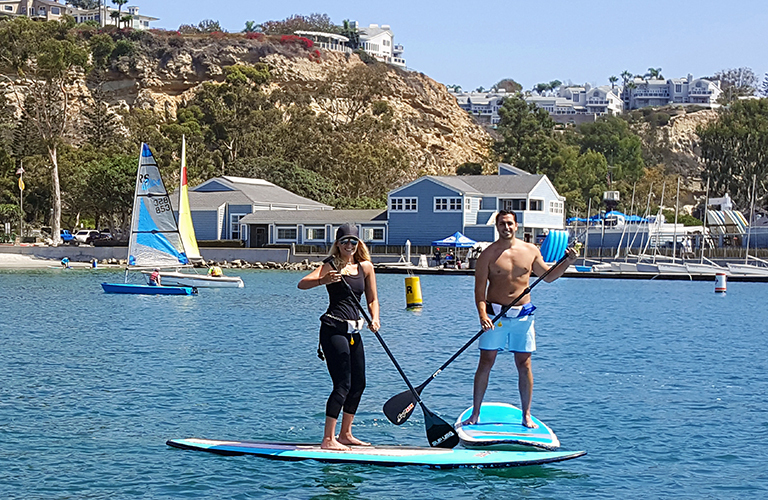 Single and double kayaks are available and are a great family activity.